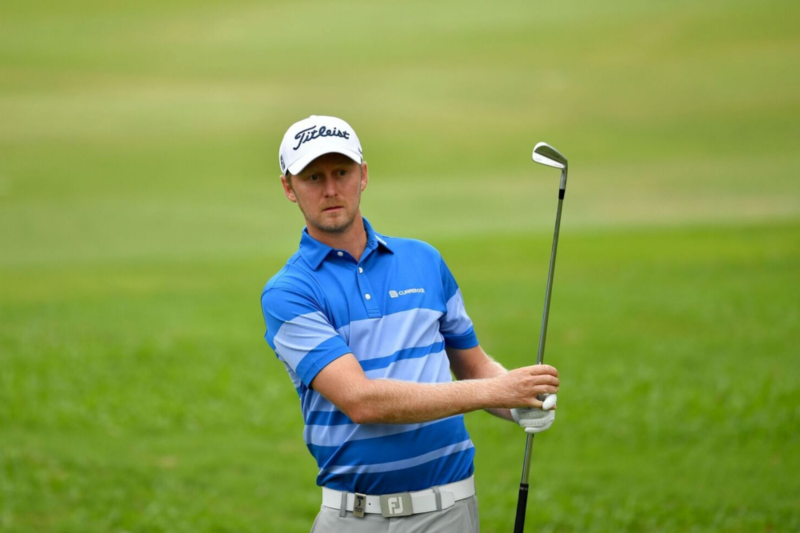 Johannesburg, South Africa, December 6: South Africa’s Justin Harding is riding on the back of a successful season into the South African Open hosted by the City of Joburg which tees off later today. The 32-year-old has enjoyed a very fruitful rookie year so far, having notched two victories and four top-10s in his last 10 starts on Tour. He made a spectacular entrance to the Asian Tour in July when he became the first golfer in Tour history to win two times in his first two starts. Harding displayed glimpses of his brilliant 2018 form en route to a fourth finish last week in Mauritius. He is optimistic about doing even better this week at the Randpark Golf Club. “I’m looking forward to the tournament. It’s a big event, it has a huge field and a lot of golf will be played,” said Harding, who is looking forward to playing his third event in as many weeks. The South African is currently placed third on the Asian Tour Habitat for Humanity Standings. An excellent result in Johannesburg will boost his chances of winning the merit race that will conclude in Indonesia later this month. Harding is spearheading a strong Asian Tour contingent at the South African Open hosted by the City of Joburg that includes United States’ John Catlin, Brazil’s Adilson Da Silva, Sweden’s Malcolm Kokocinski and India’s Khalin Joshi, who have all won this season. India’s Chikkarangappa S. was close to making a career breakthrough in Mauritius, where he finished in tied-second. The 25-year-old, who recently won a tournament on his local circuit, earned his biggest prize cheque last week that helped him secure his Asian Tour card for the next season. Other notable players in the field are Louis Oosthuizen, Matt Wallace, Branden Grace, Dylan Frittelli, Shaun Norris and Schwartzel, who are all ranked within the top-100 on the Official World Golf Ranking (OWGR).